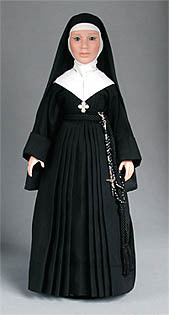 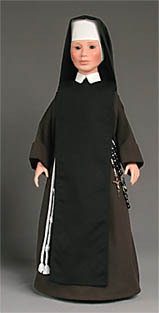 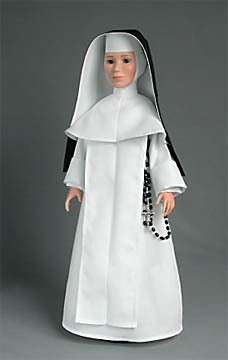 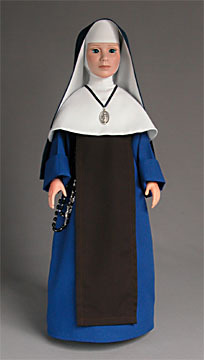 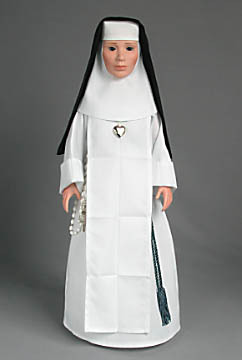 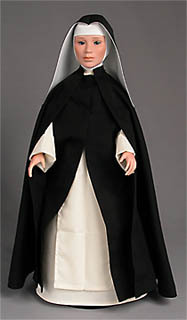 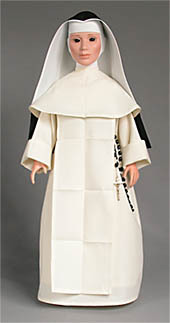 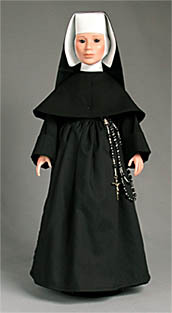 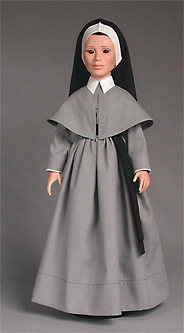 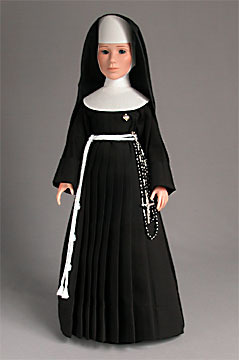 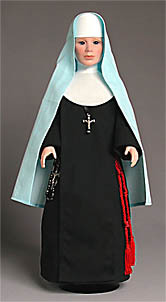 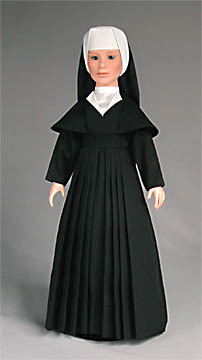 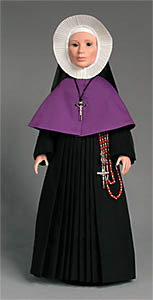 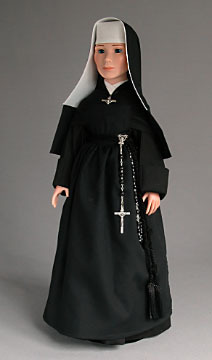 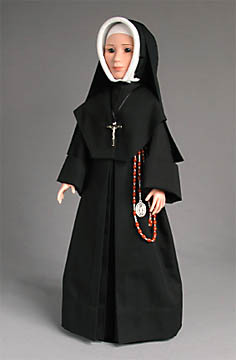 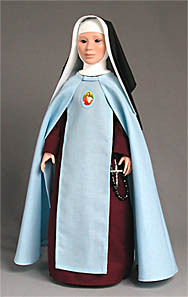 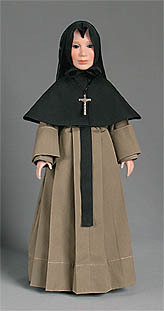 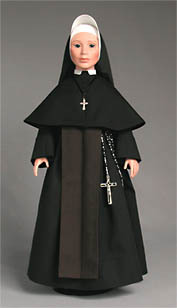 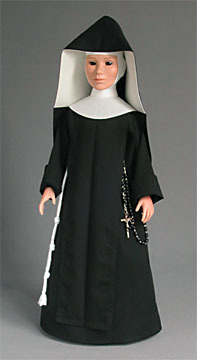 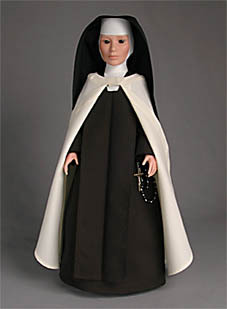 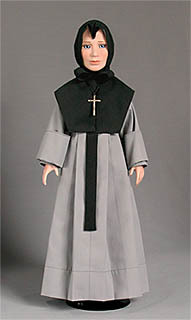 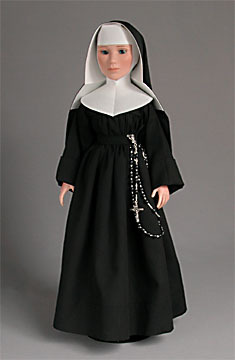 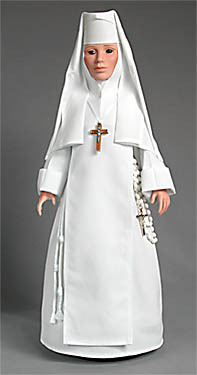 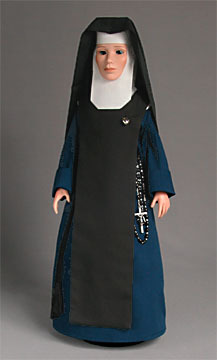 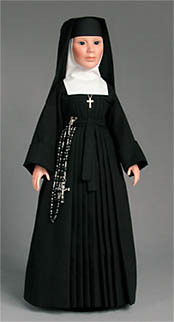 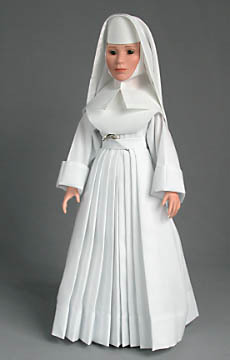 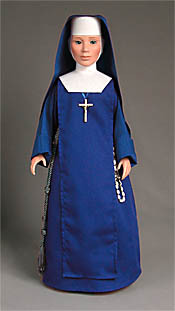 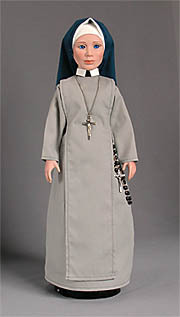 Note: This is the habit worn by Audrey Hepburn as Sister Luke in the film, "The Nun's Story." 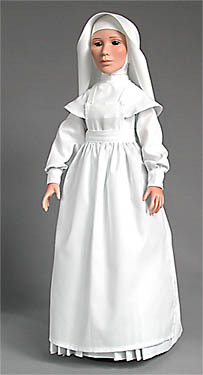 The link below will take you to a photo of an actual Sister clothed in the habit of the Congregation named. 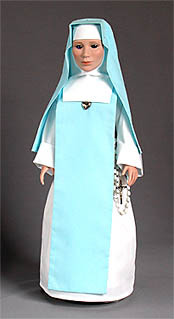 Many thank to the website Blessings, Expressions of Faith.